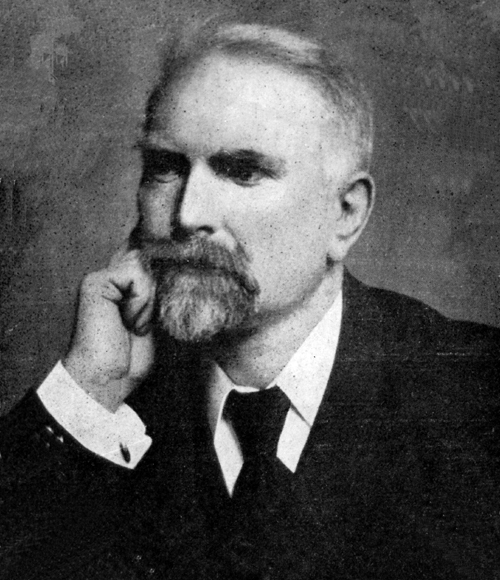 Donald Maciver was born in Crowlista in 1857, son of John Maciver, the Gaelic schoolmaster and missionary, and they lived in Ness and then South Lochs. Donald also became a teacher, at Lemreway (see the school log), Breasclete and latterly Bayble. The family had come from Carnish, just across the sands, which had been cleared in the early 1850s. Donald would spend a lot of time in Crowlista with his maiden aunts, Mary, Ann and Effie, who were very enterprising. Effie used to take a passage to Glasgow, with tweeds and eggs to trade for goods which she sold on her return to Uig. On being asked later about his inspiration, Donald said, “An Ataireachd Bhuan, or the everlasting blustering of the sea on the sands of Uig. Hero, Donald Ban, an uncle on a visit from Canada. Scene, Carnish Bay, which he left in 1851. This finest pugilist in the Island of Lewis in his day shed tears this Sunday afternoon in Carnish.” The song won first prize in the 1908 Mod. Cluinn fuaim na h-ataireachd àrd. Bha uair sa bhaile-sa tàmh. A-riamh air lagan a’ bhàigh. Mar thriallas ealtainn ro nàmh. Fàs suas sa chagailt bha blàth. Air ghluasad moch madainn nan tràth. An uaigh le mallachd nan àl. I’ll be in touch about family information. Interesting…all of my relatives are from Canada. Donald McIver is my great grandfather, my father’s grandfather, his mother’s father. Thanks – yes, delighted to compare notes. I’ll email. Just to let you know I am delighted to find the original version of this beautiful tune. I have heard it sung by Kathleen MacDonald, and I think it is the most beautiful and haunting music I have ever heard. I am fluent in the Gaelic language and both read and write it.